Strong turnout for DACA rally! 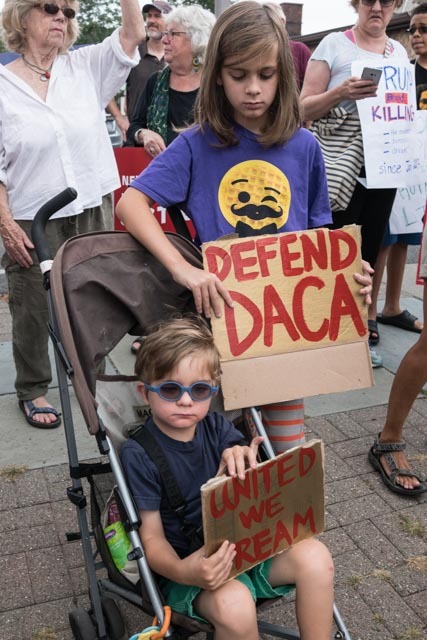 On the day that Jeff Sessions announced the outrageous decision to end DACA, hundreds of people showed up outside Representative Faso’s Kingston office to demand that he cosponsor legislation that would create permanent protection for Dreamers. Judging from the constant honking and waving from drivers going by, our community passionately supports these courageous young people who said yes to Obama’s invitation.